HORSE PROPERTY-PRICE REDUCED Located just East of 36864 Wildwood Canyon Rd. 1.20 acre parcel includes water meter. There are 2 graded pads This parcel can be possibly split into 2-1/2 acre lots. 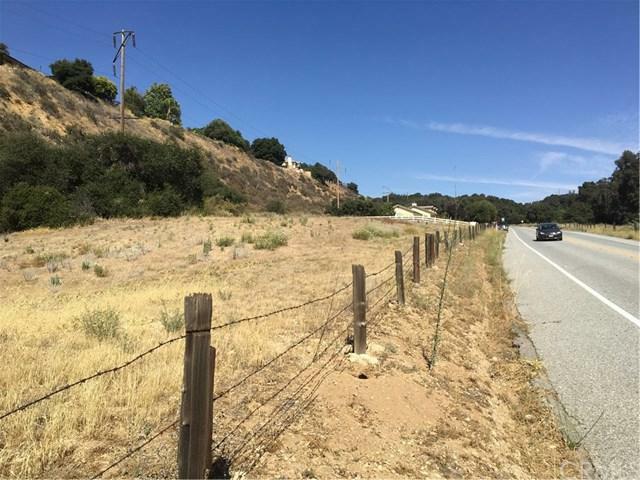 Buyer is responsible to investigate with the City of Yucaipa as to permits, requirements, and total costs involved before purchasing.